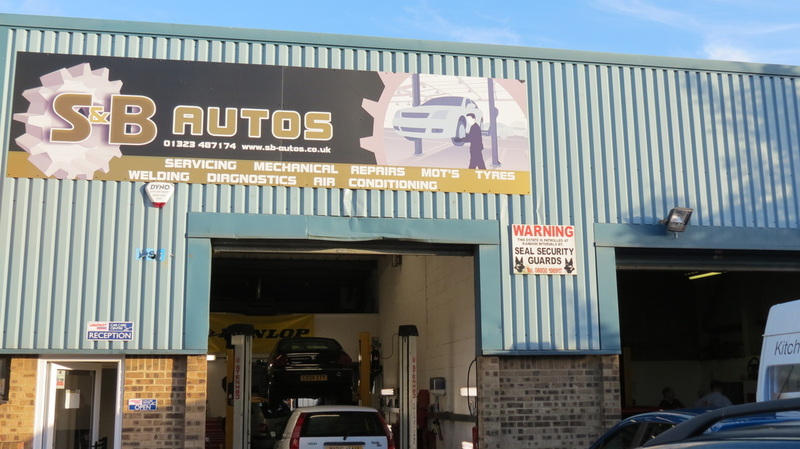 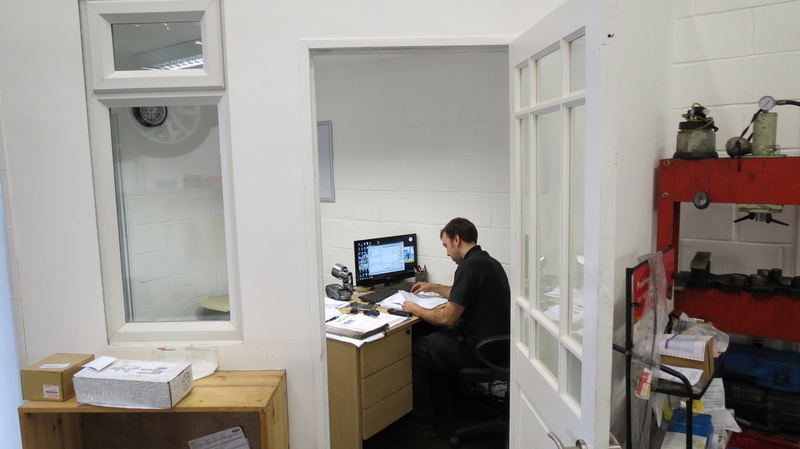 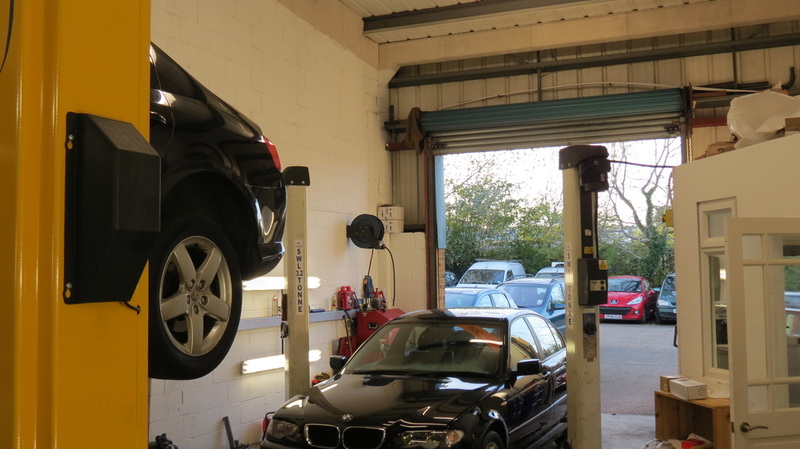 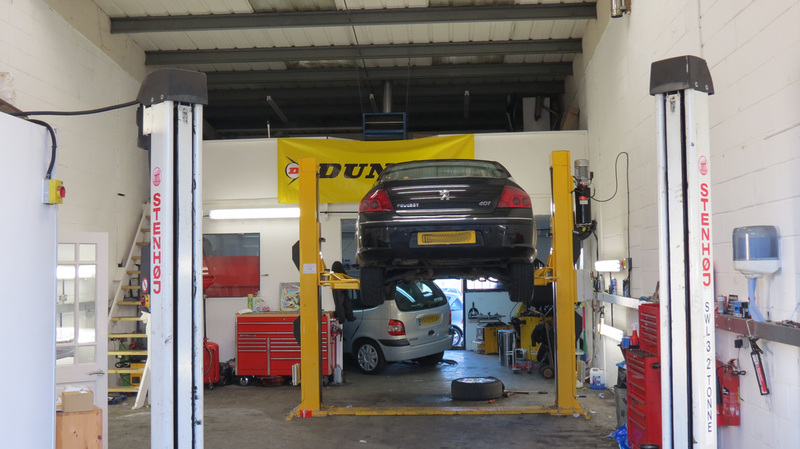 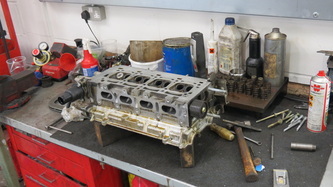 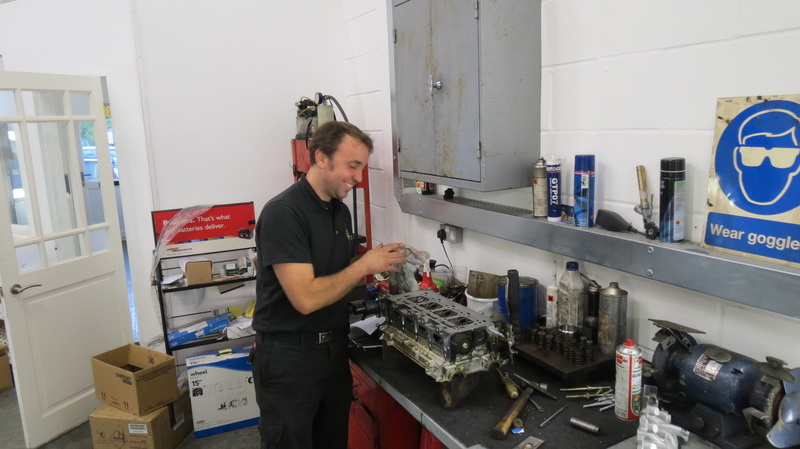 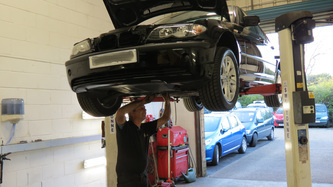 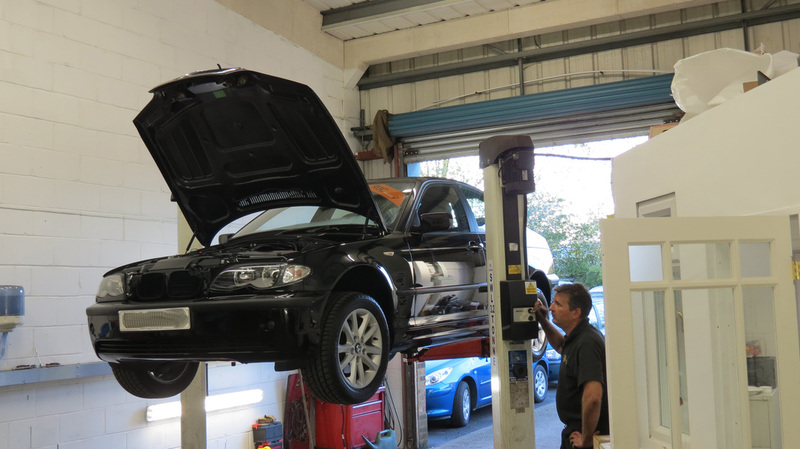 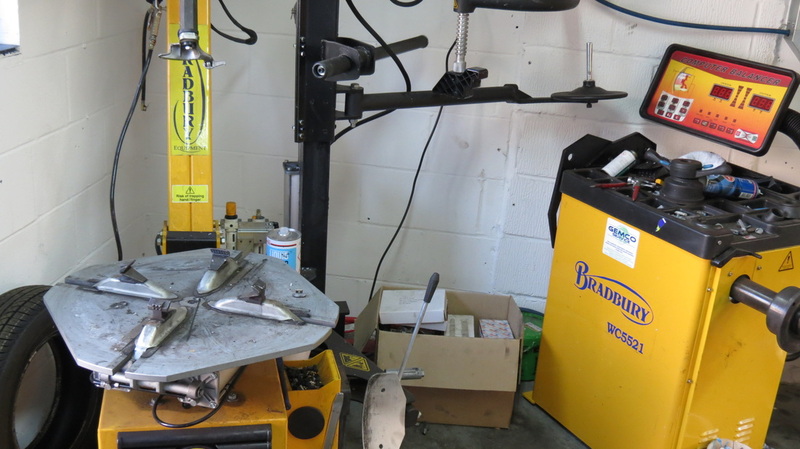 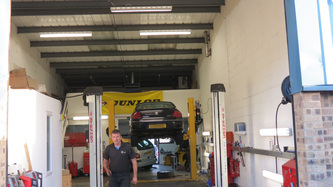 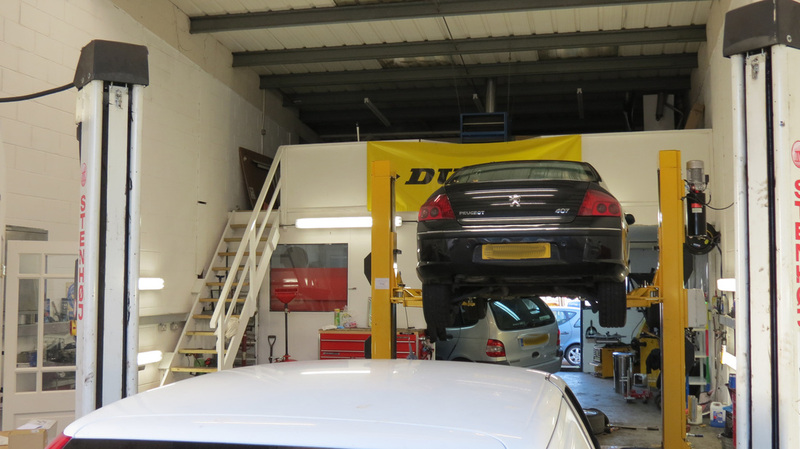 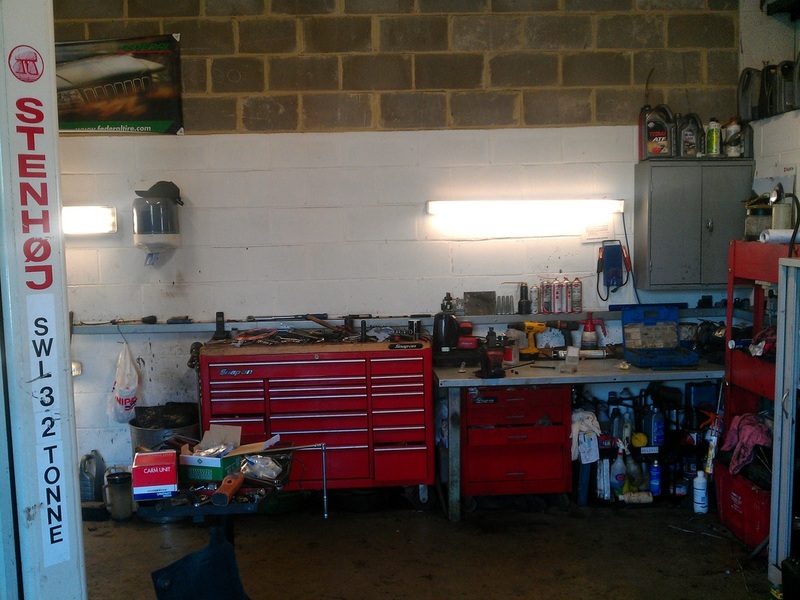 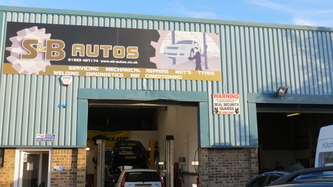 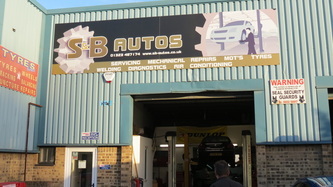 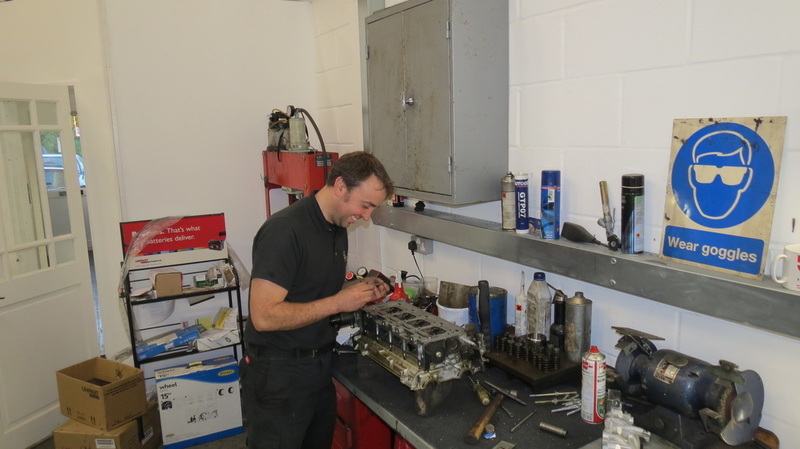 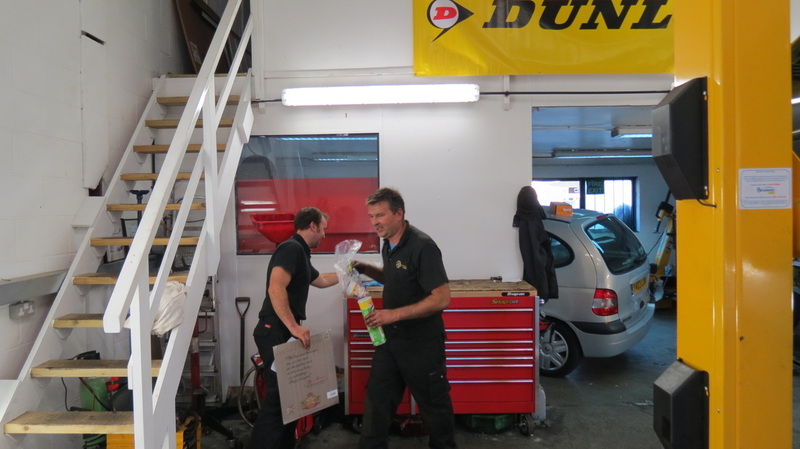 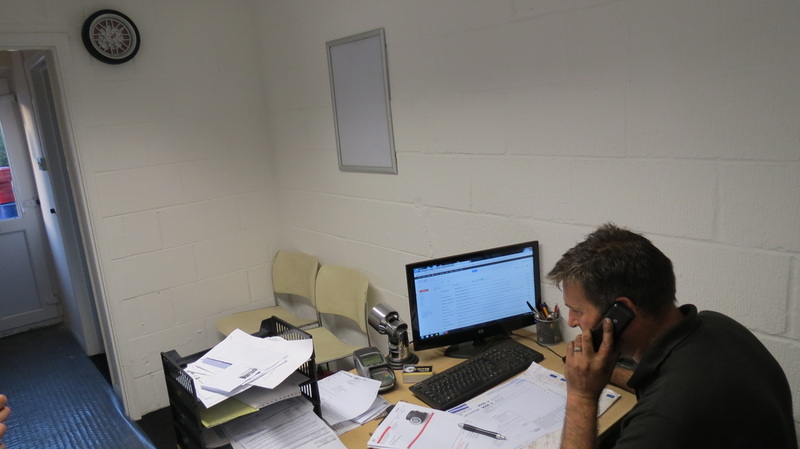 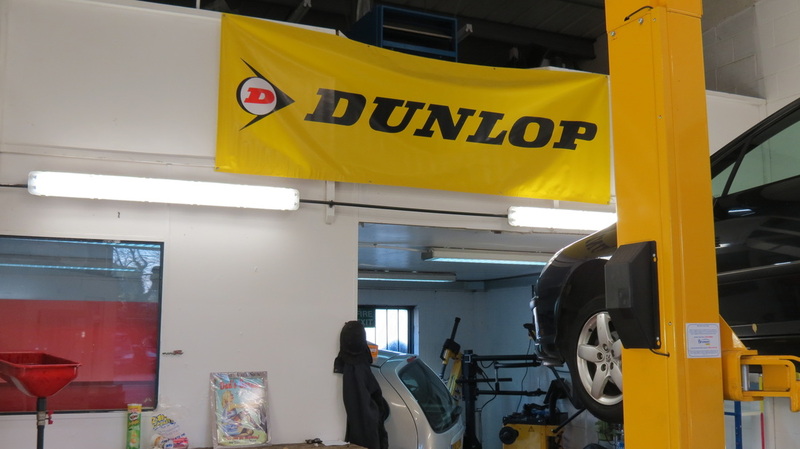 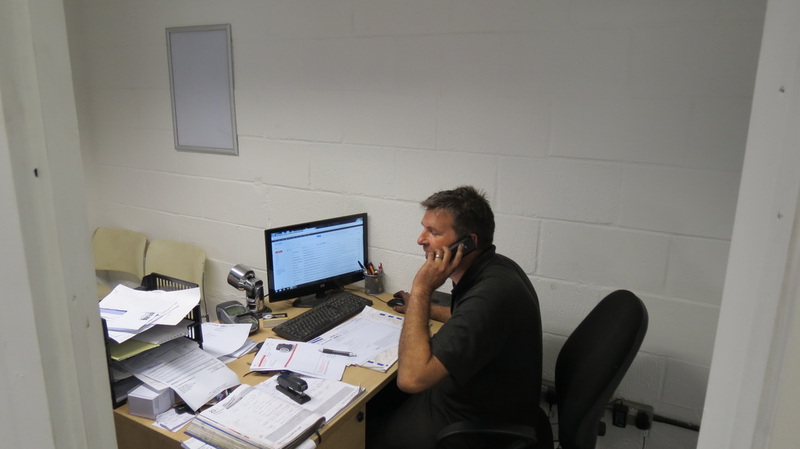 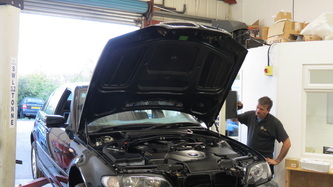 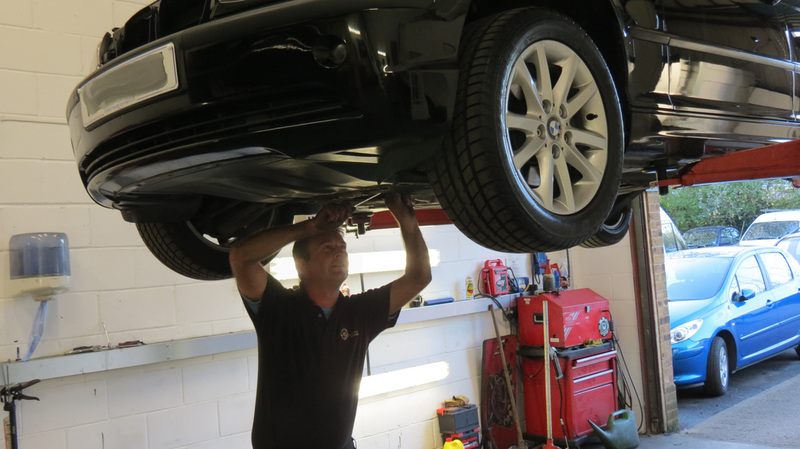 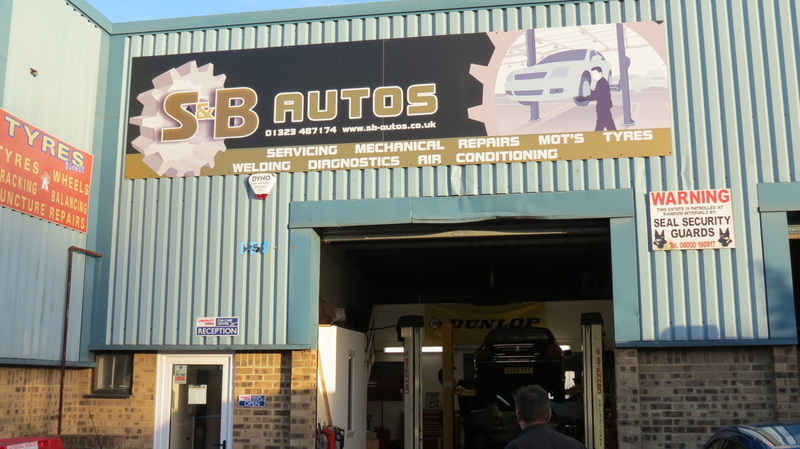 S & B Auto was established in March 2011, Whether your vehicle needs routine service or emergency repair, you can trust our team of experts. 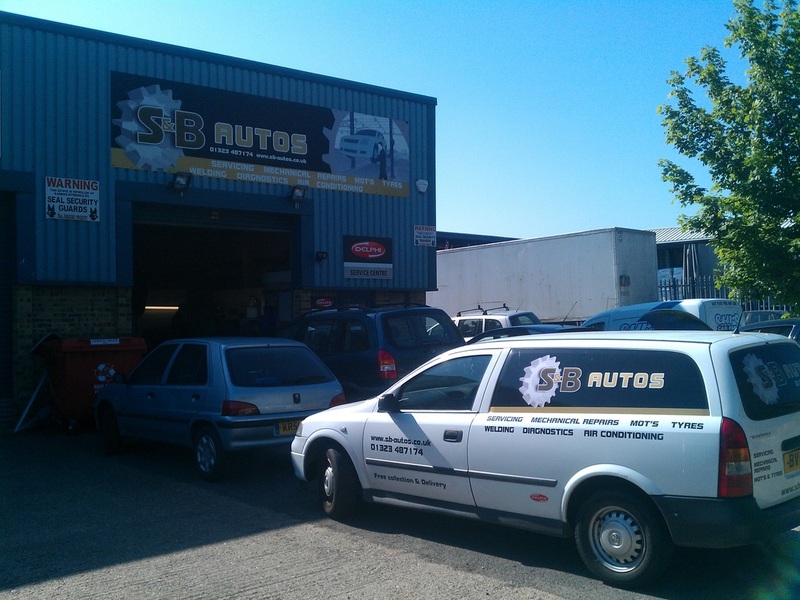 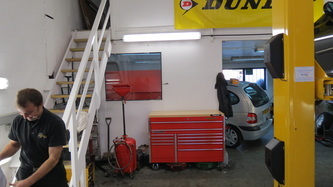 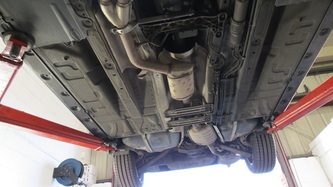 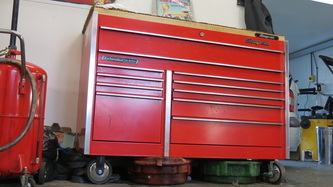 We operate a certified automotive repair facility with old-fashioned values and competitive prices. 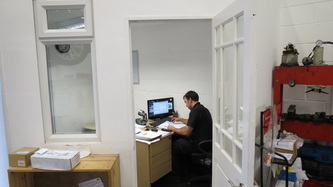 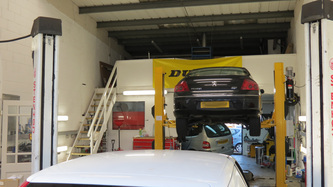 Our facility is located in Polegate, East Sussex. 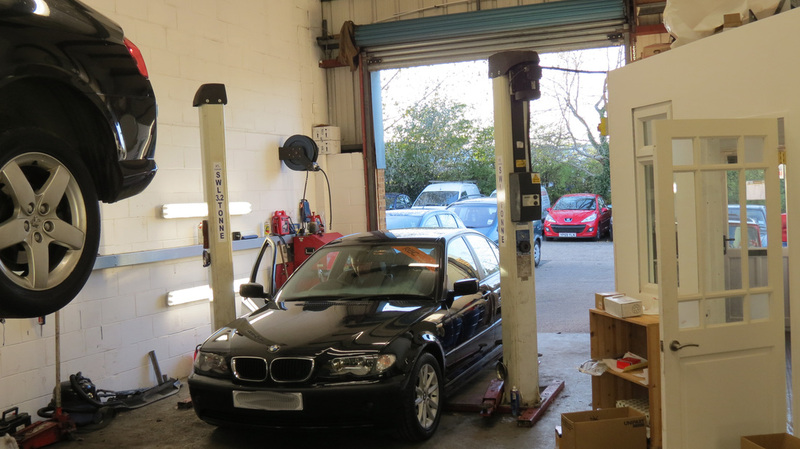 It is very clean, highly efficient and equipped with the latest technology in order to service and repair luxury and standard cars or trucks; import or domestic.